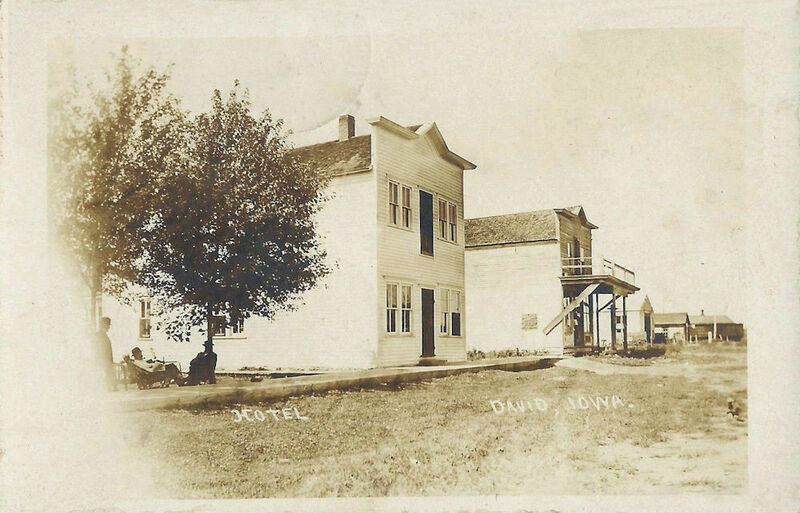 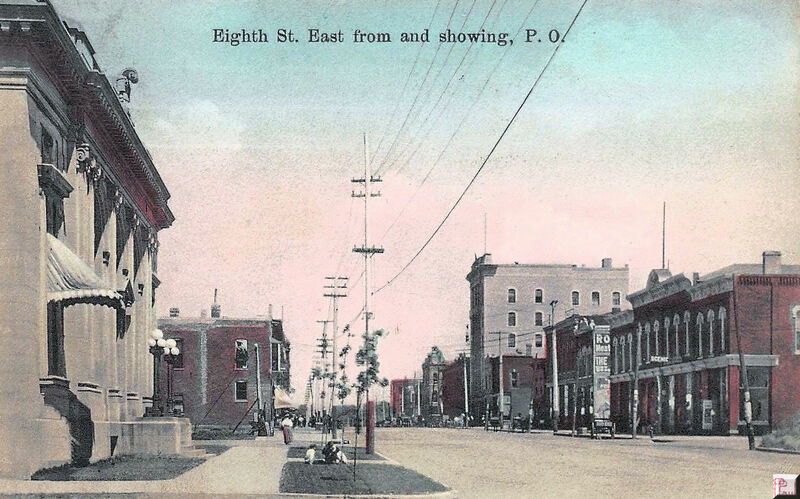 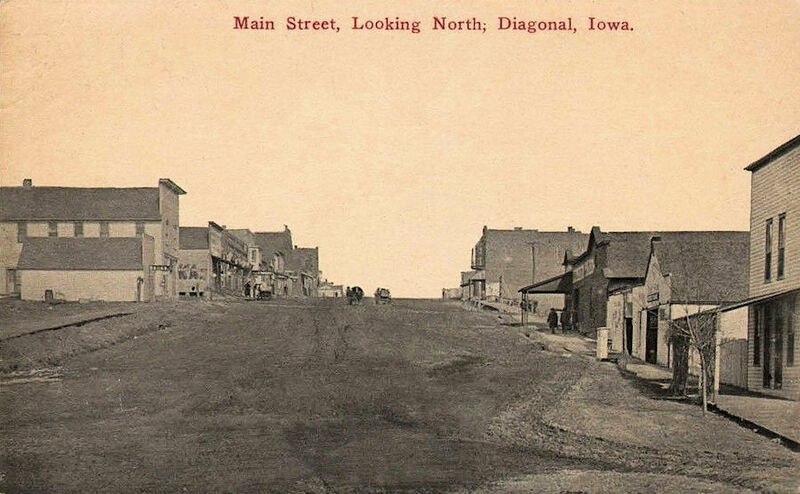 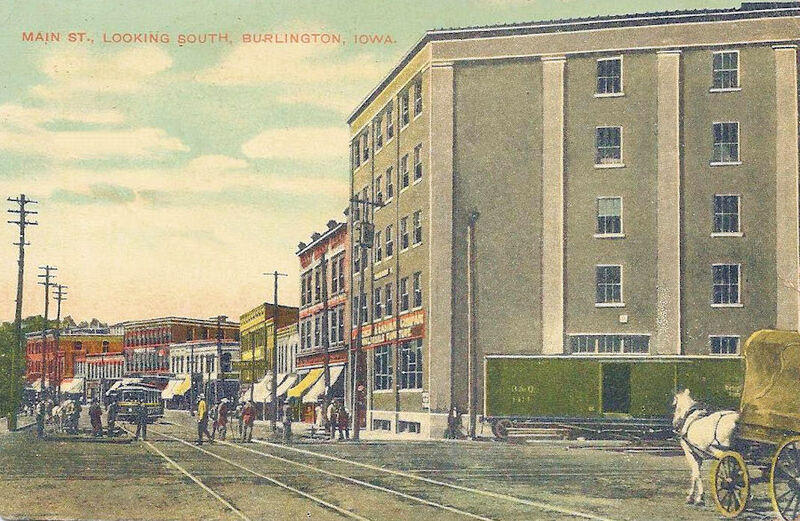 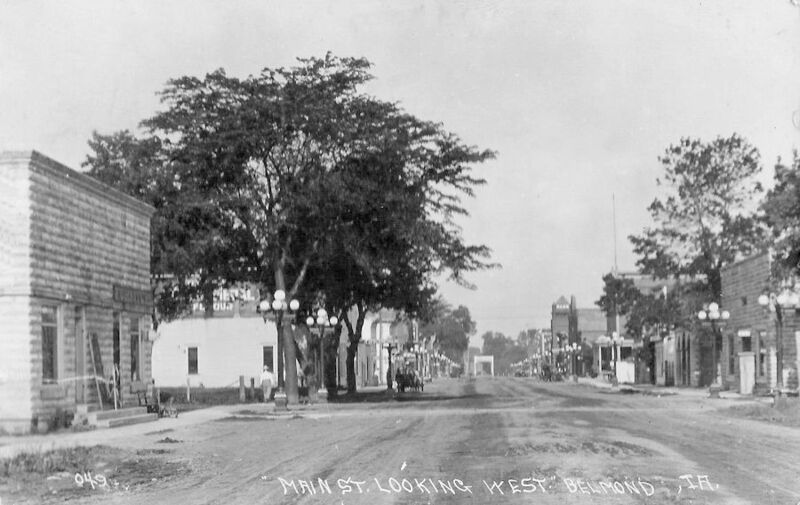 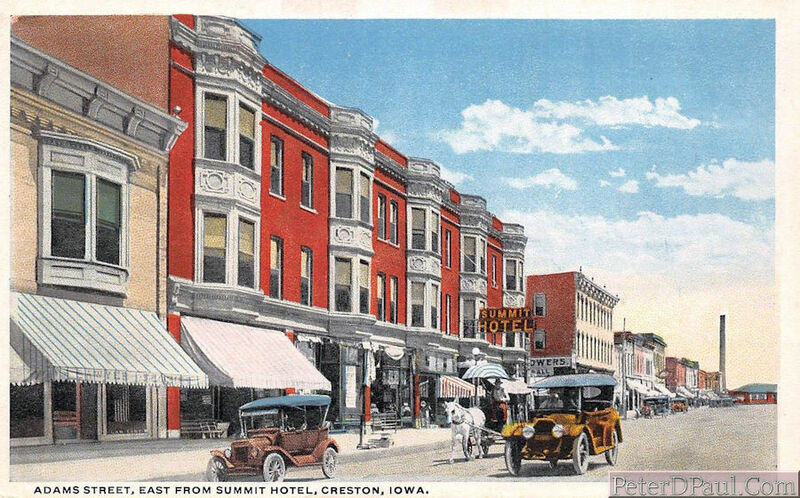 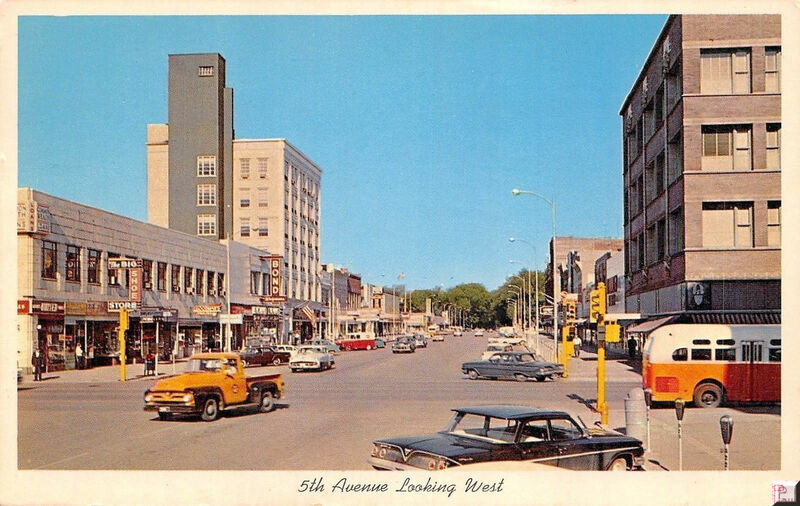 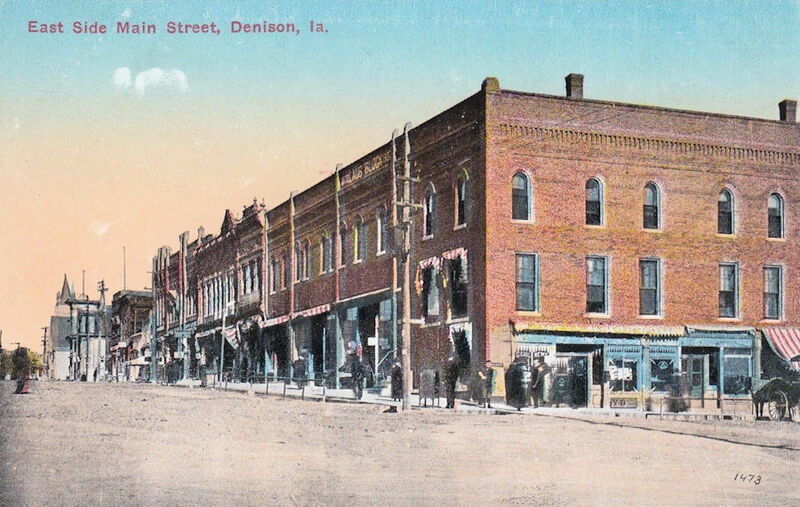 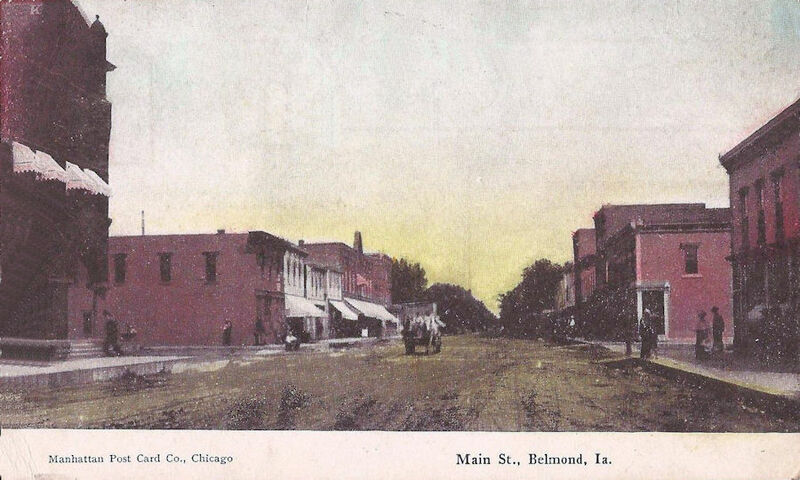 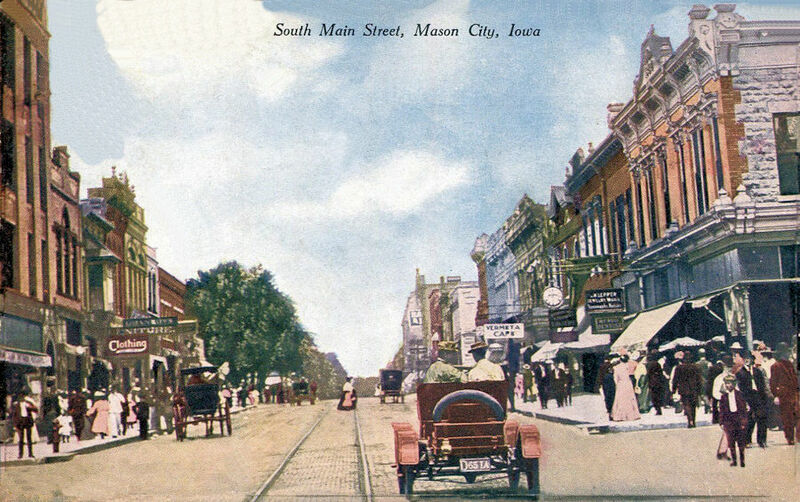 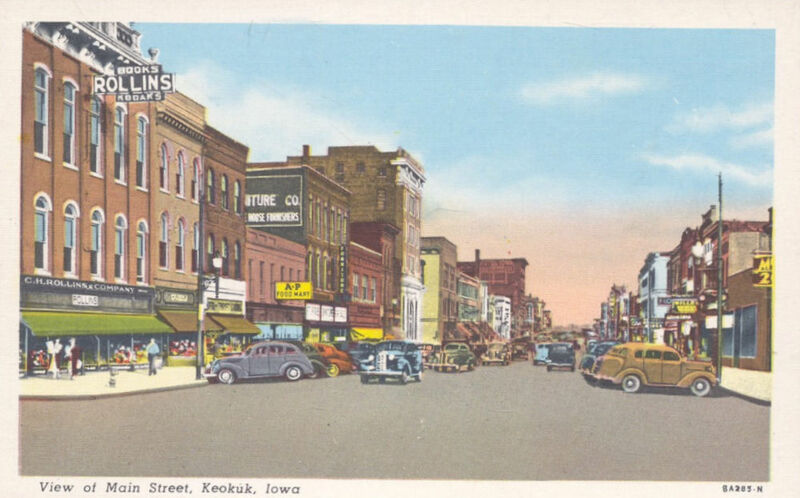 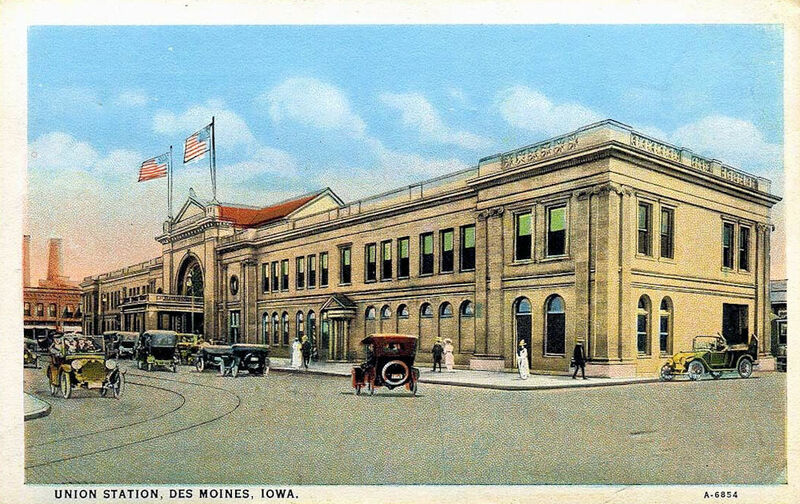 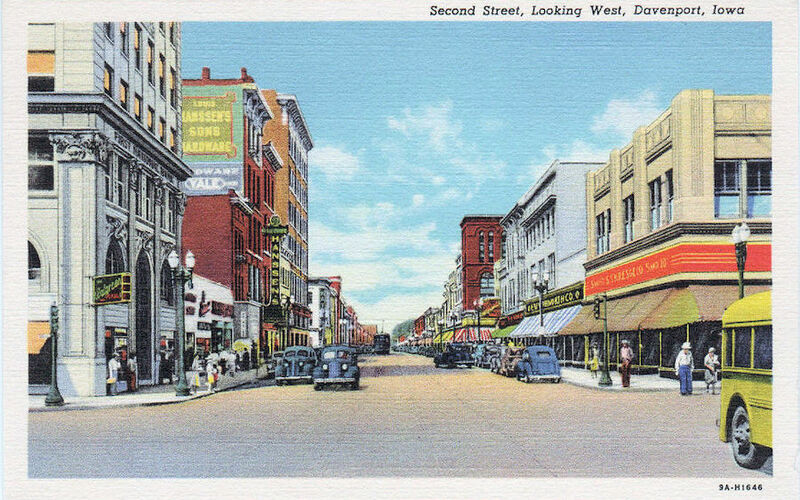 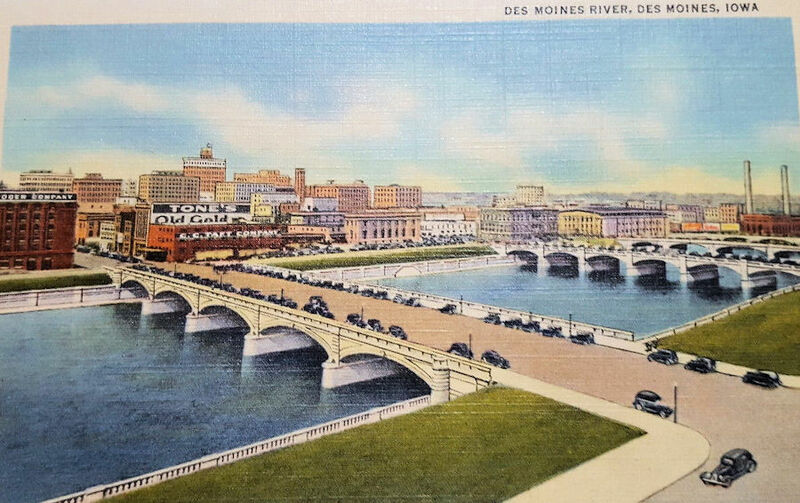 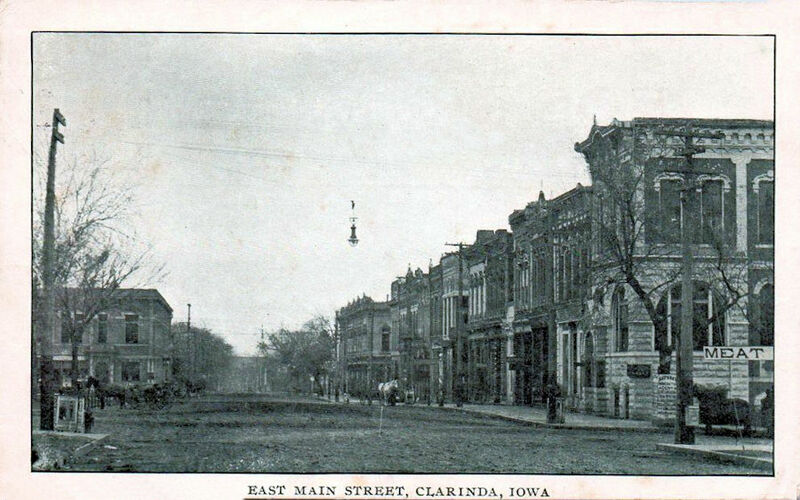 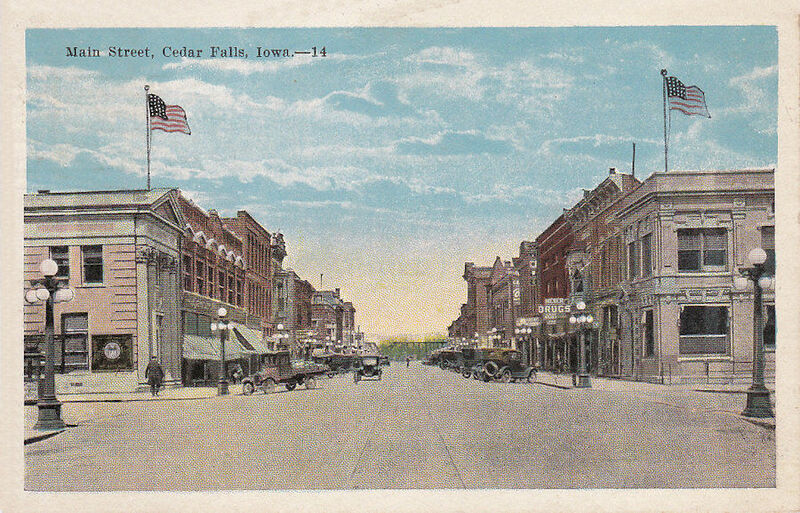 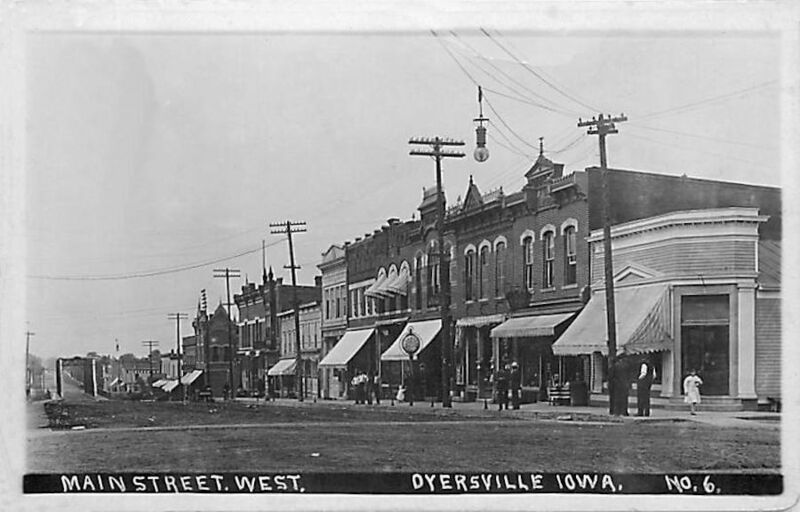 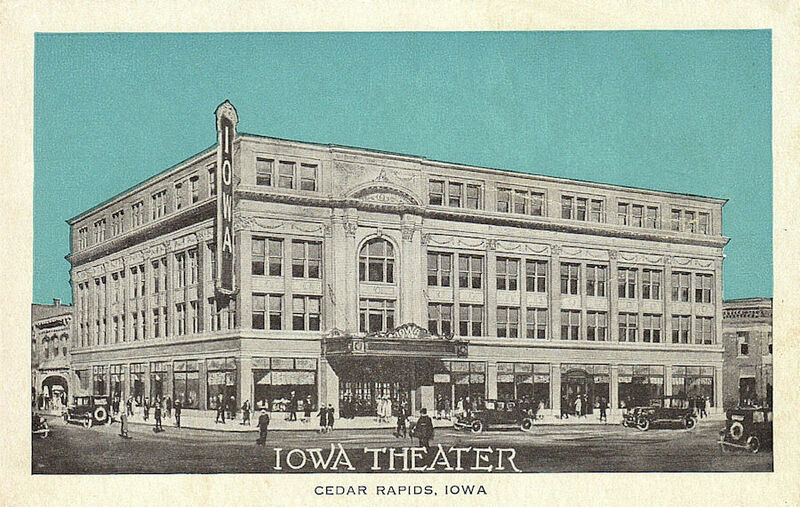 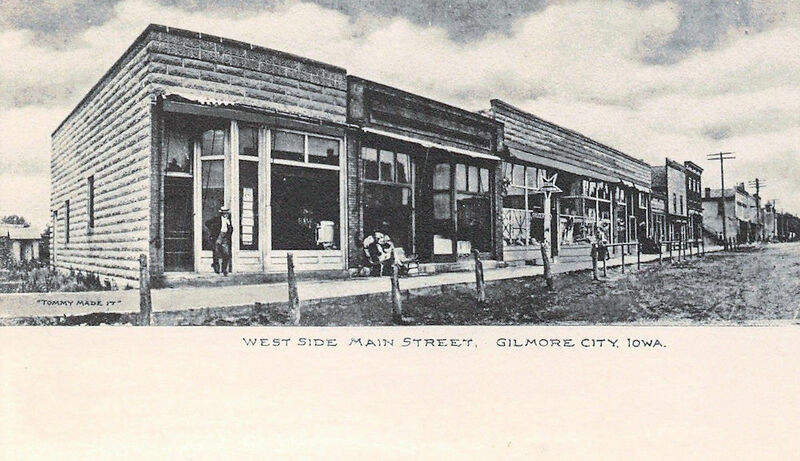 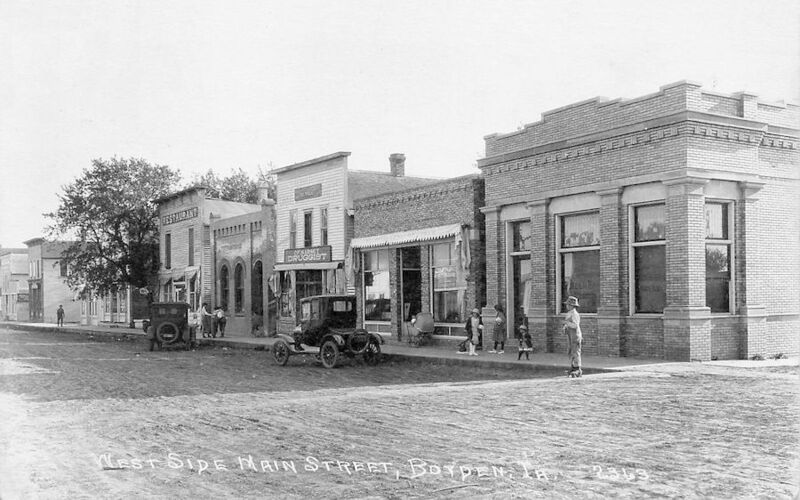 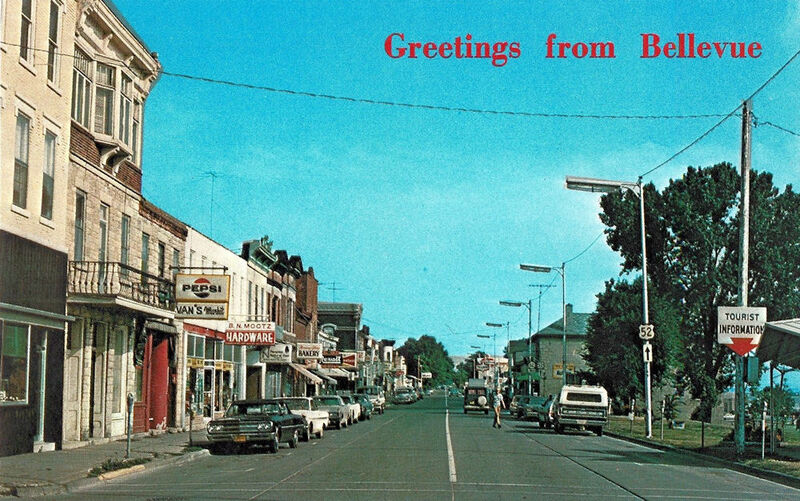 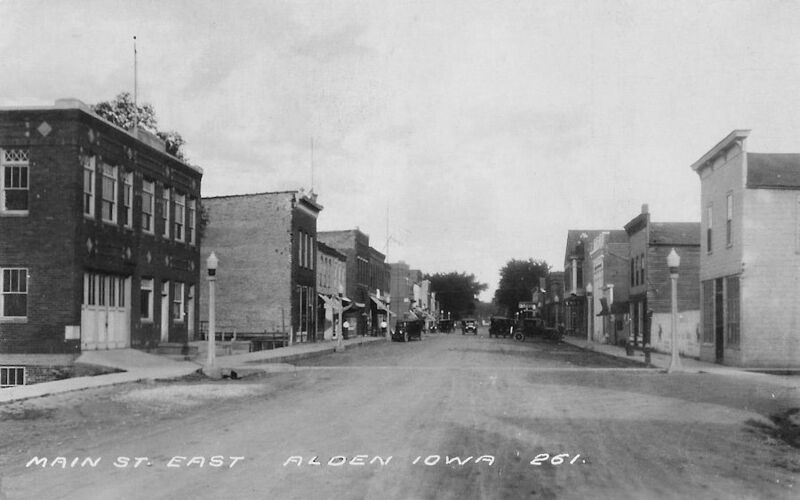 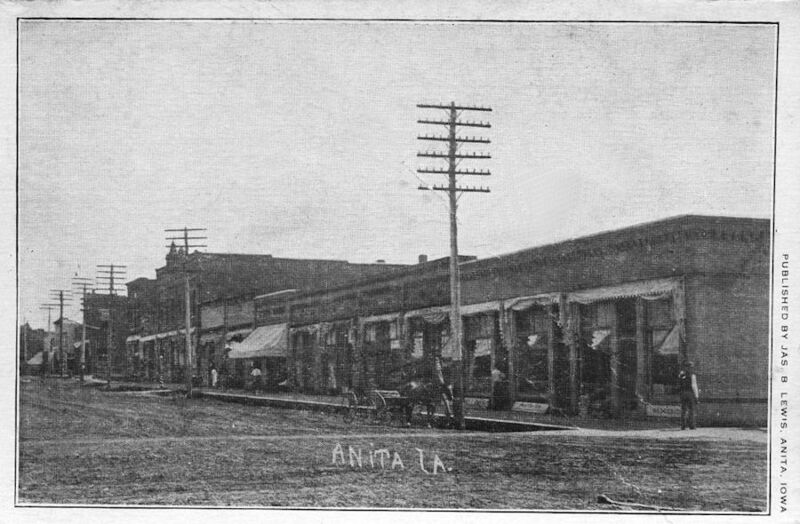 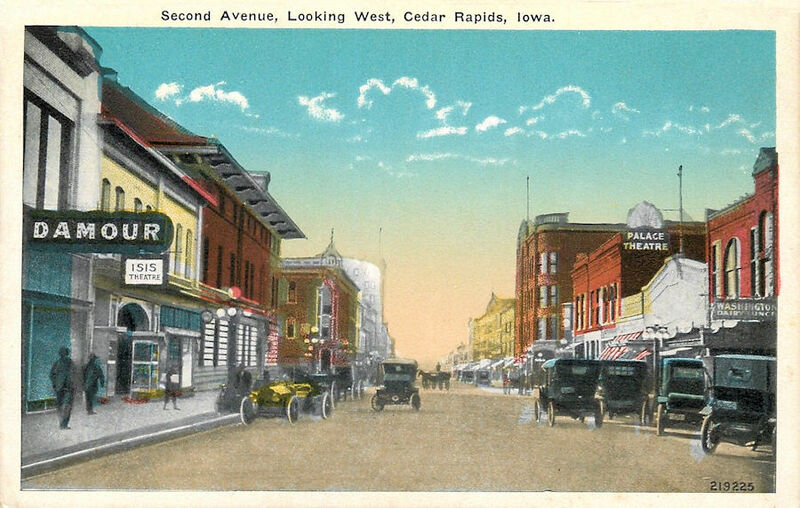 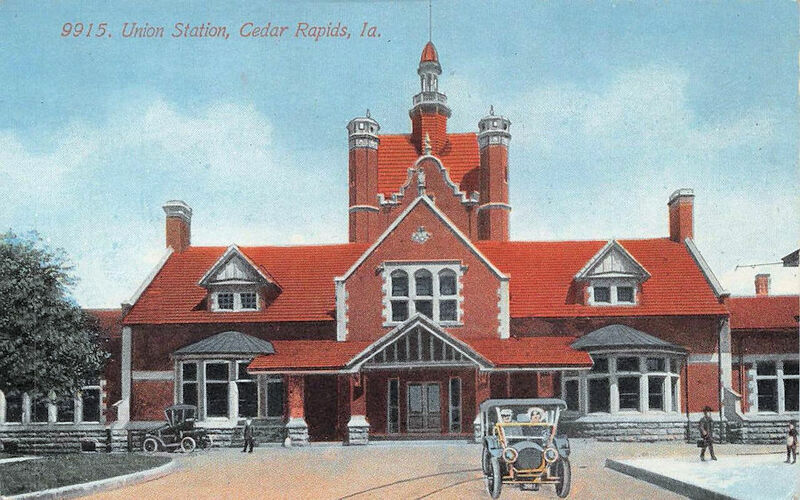 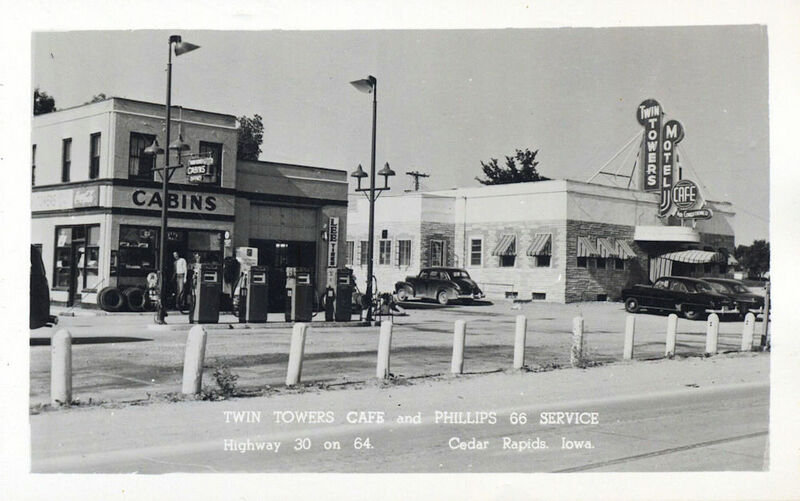 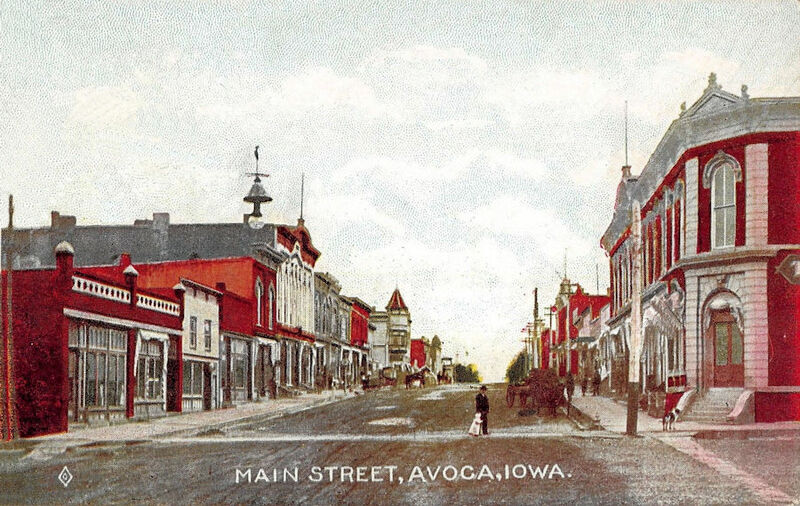 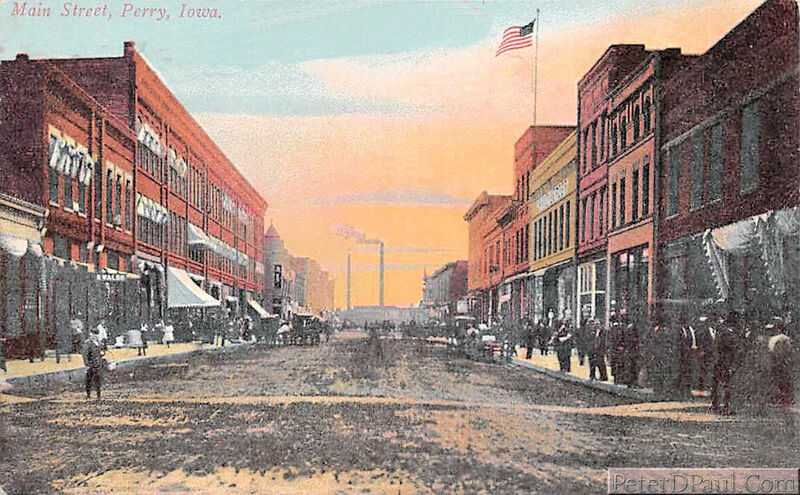 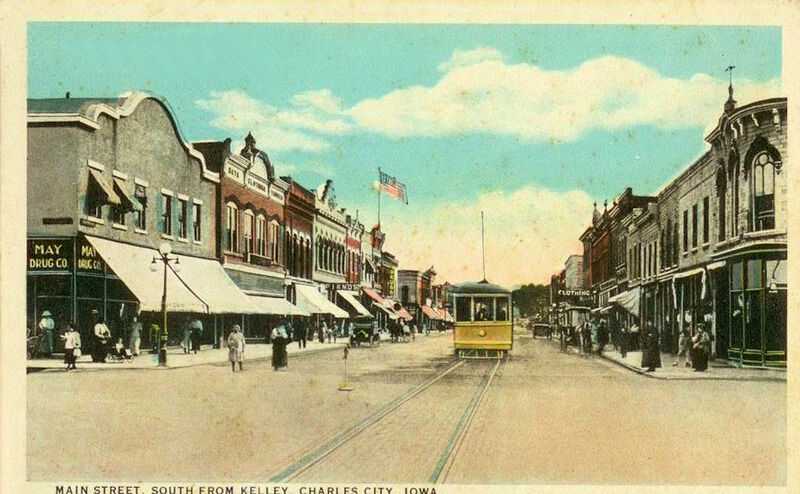 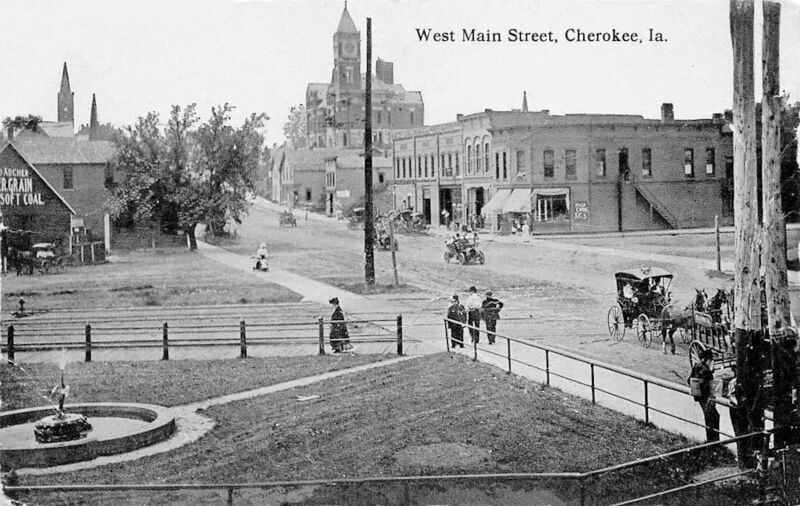 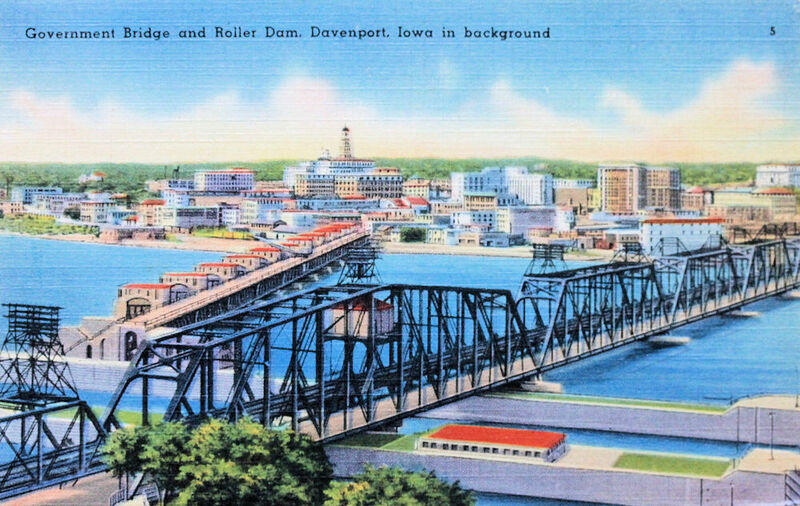 Just about all of the buildings in this postcard are still standing and being used. 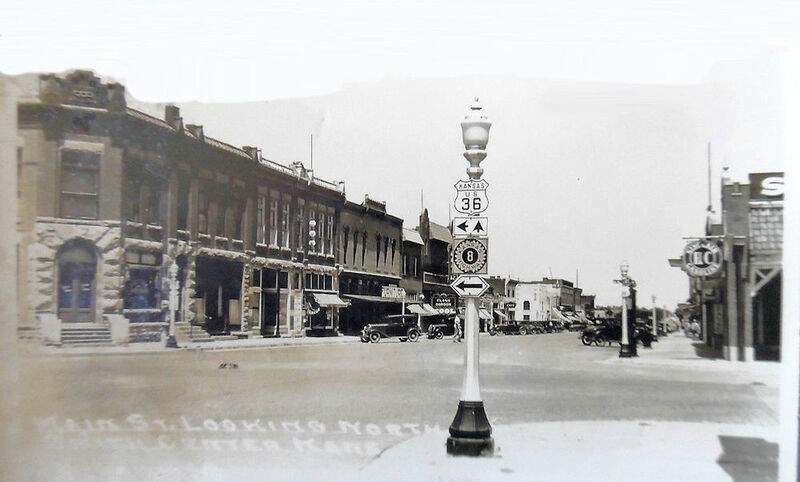 The only thing that has disappeared over the years are the poles and wires. 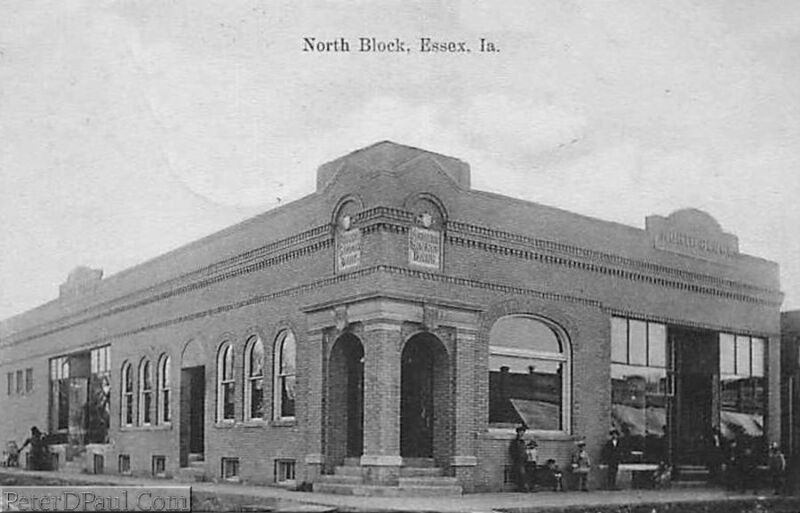 From what I can tell, this block still stands, although the building fronts have been altered over the years. 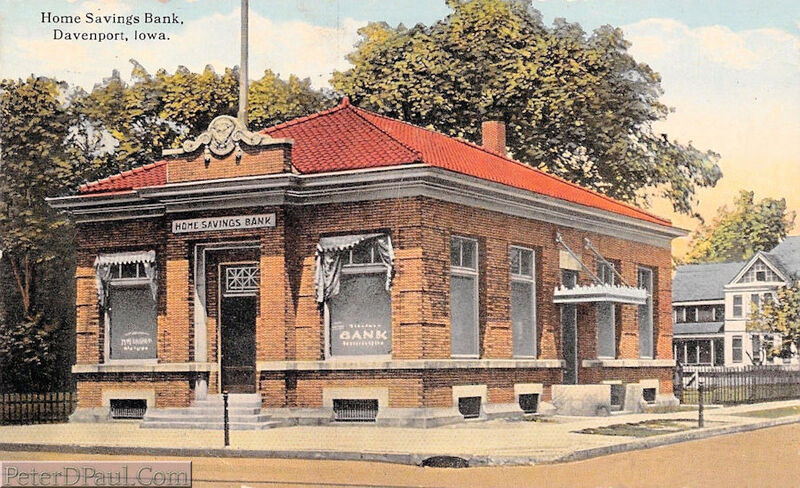 On the other side of the street is a nice old bank building, which is not shown in this postcard view. 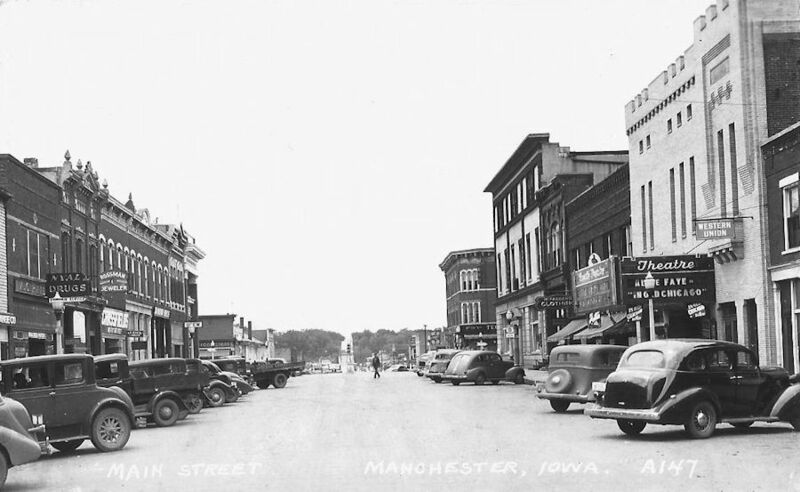 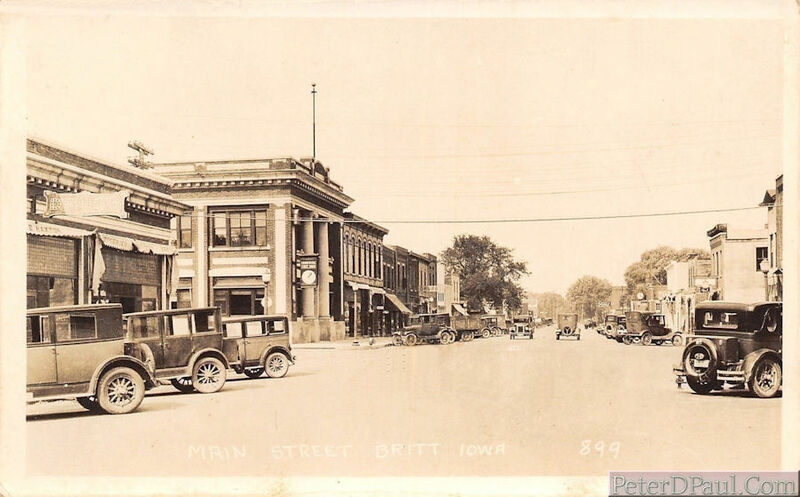 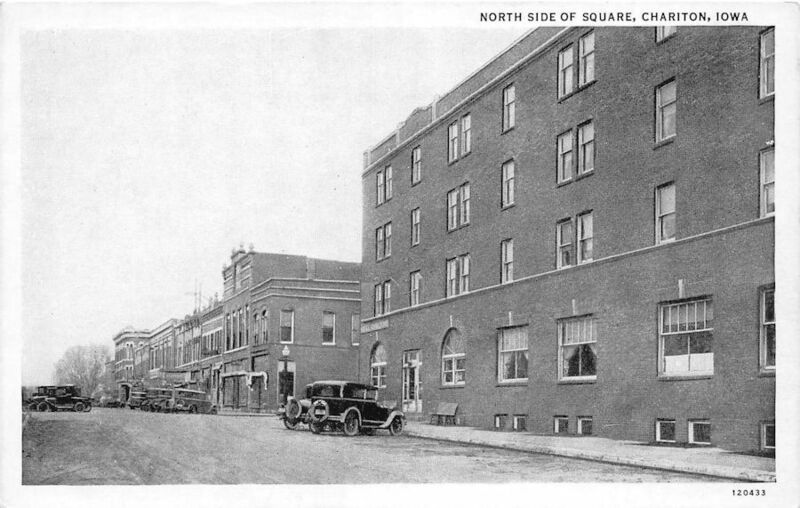 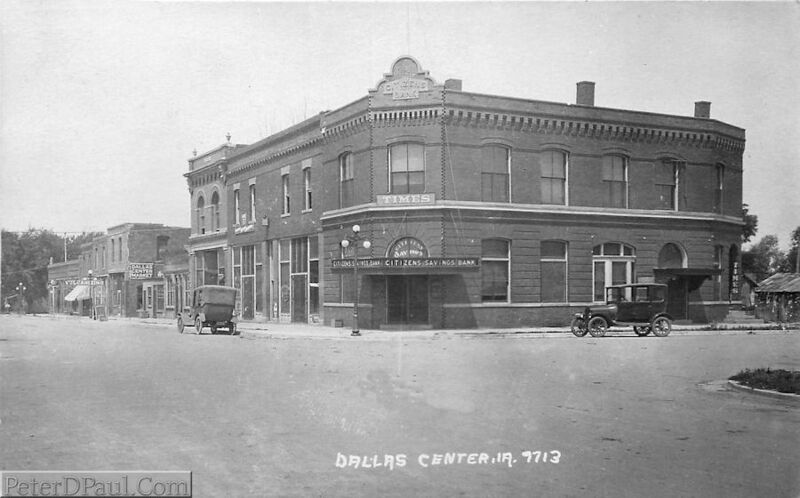 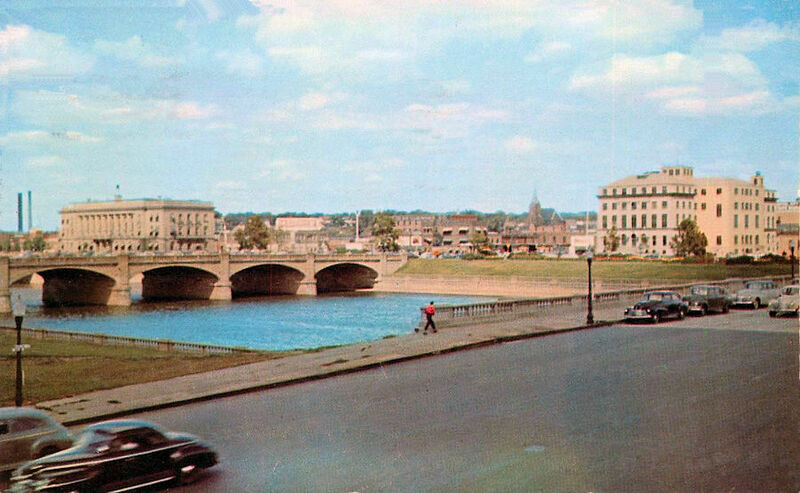 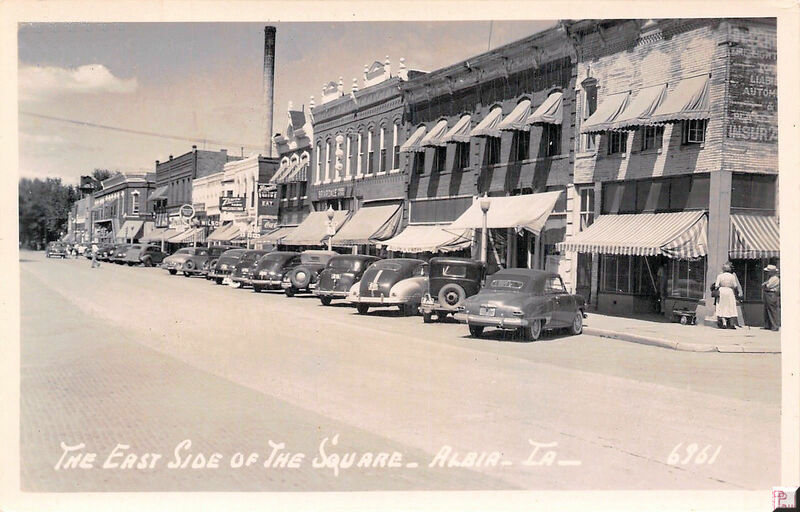 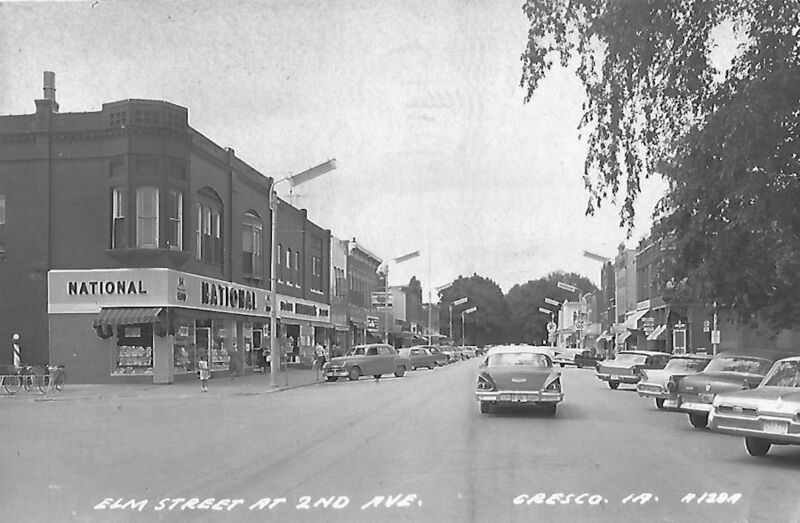 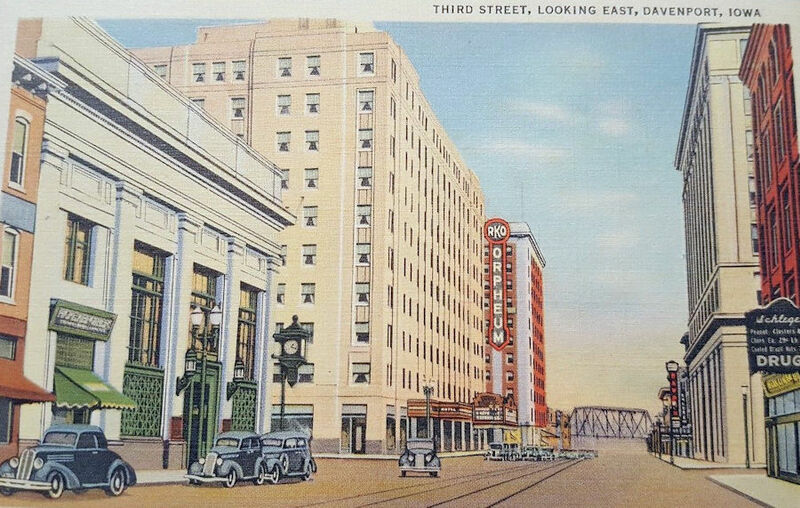 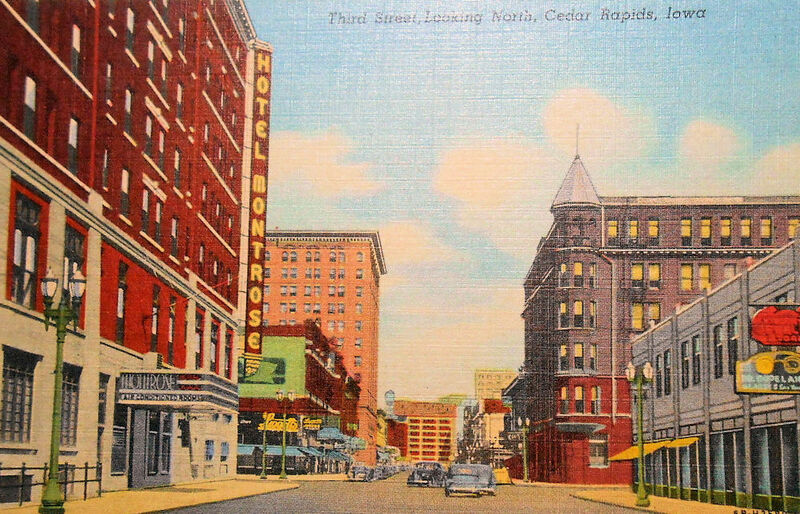 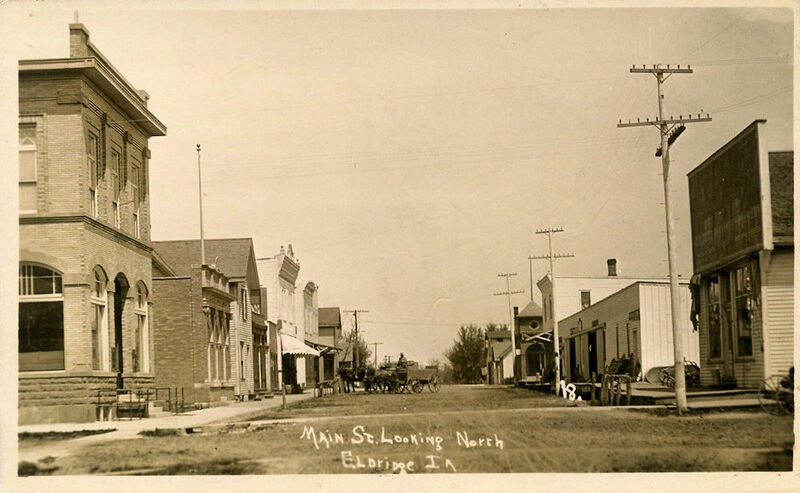 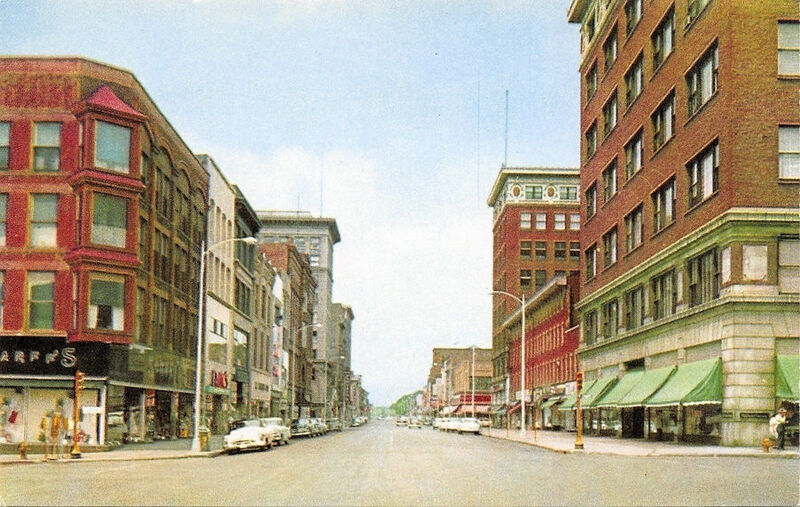 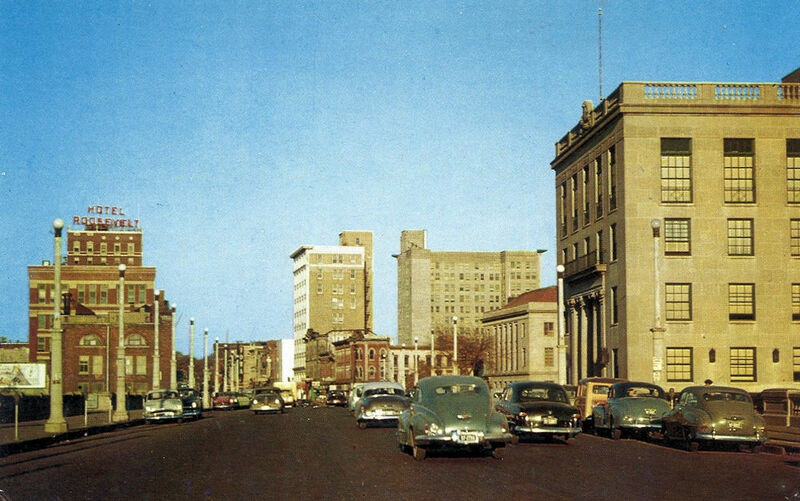 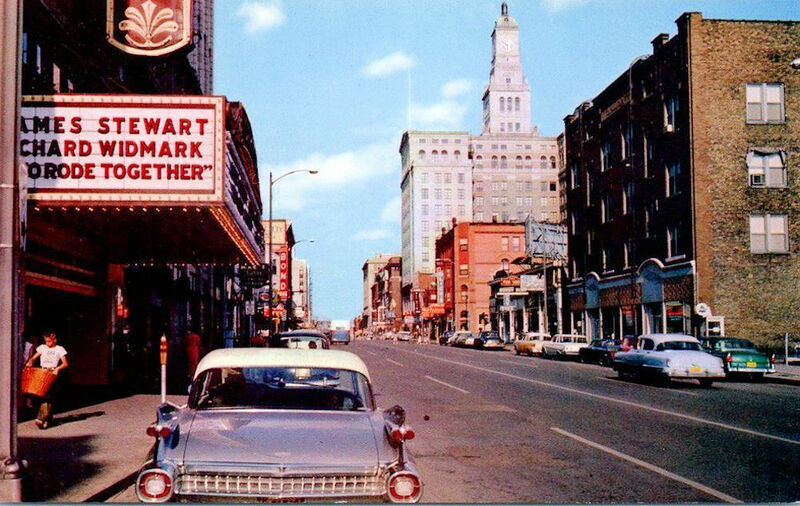 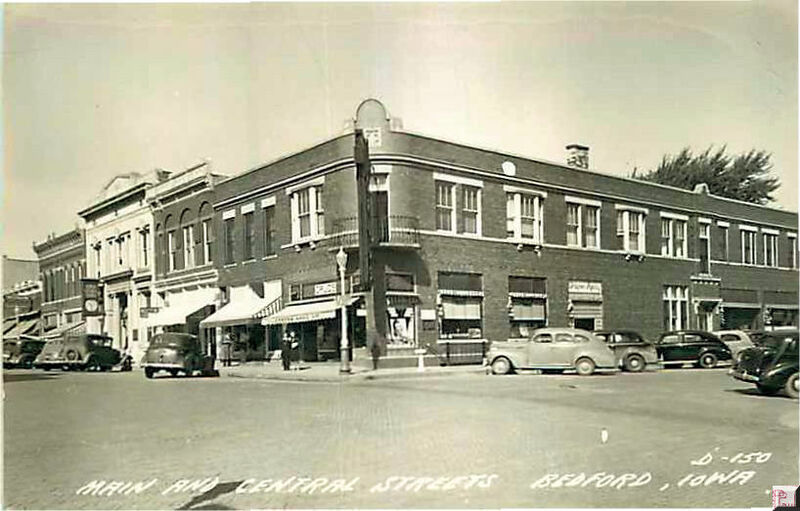 From what we can tell, the bank building on the left side of the postcard is gone and replaced by a newer style building. 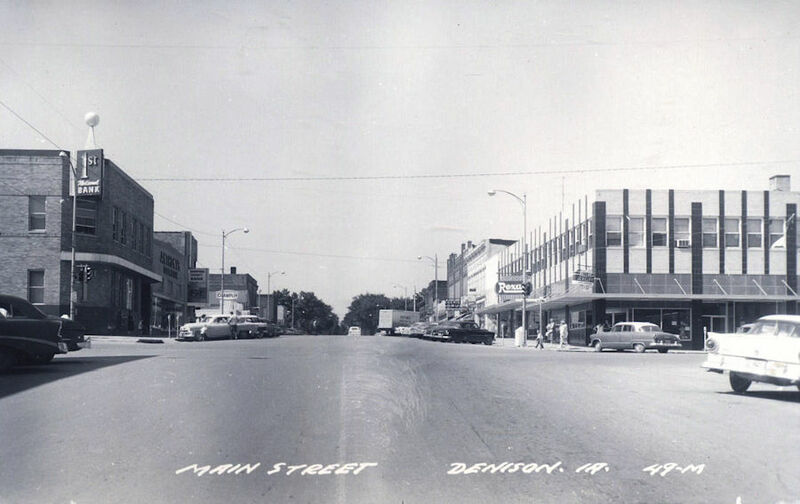 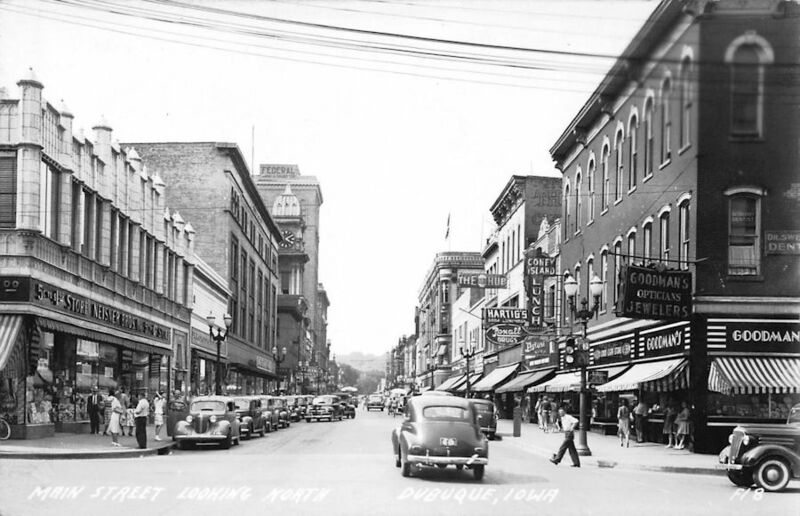 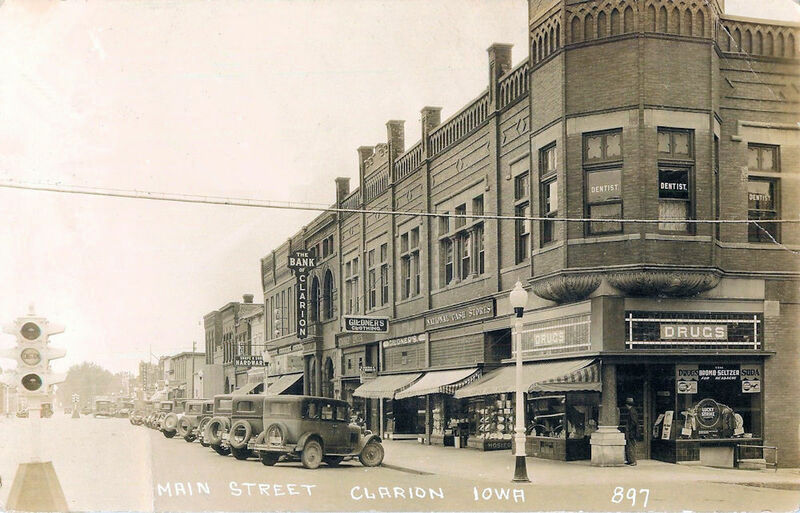 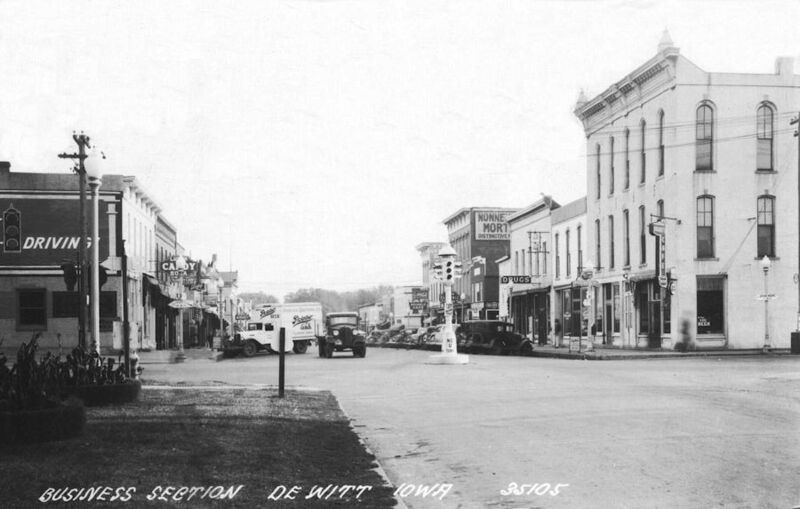 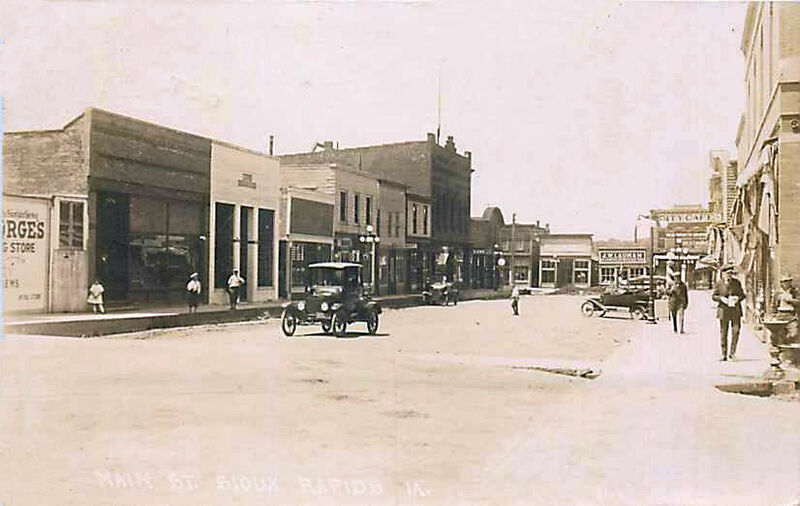 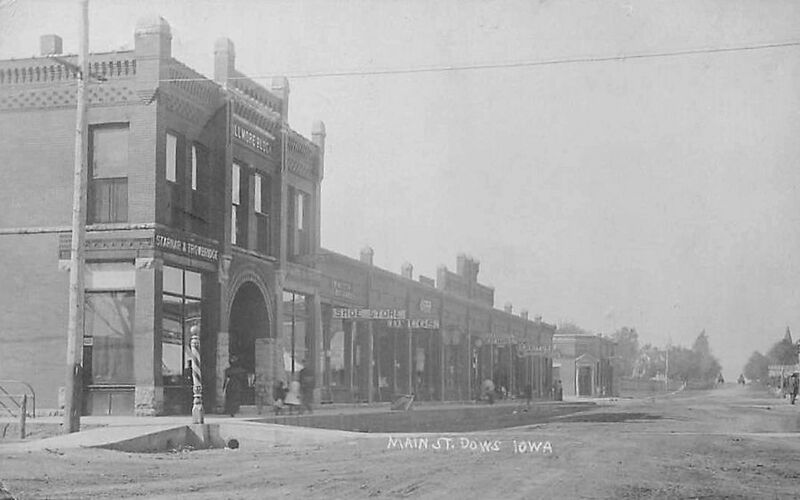 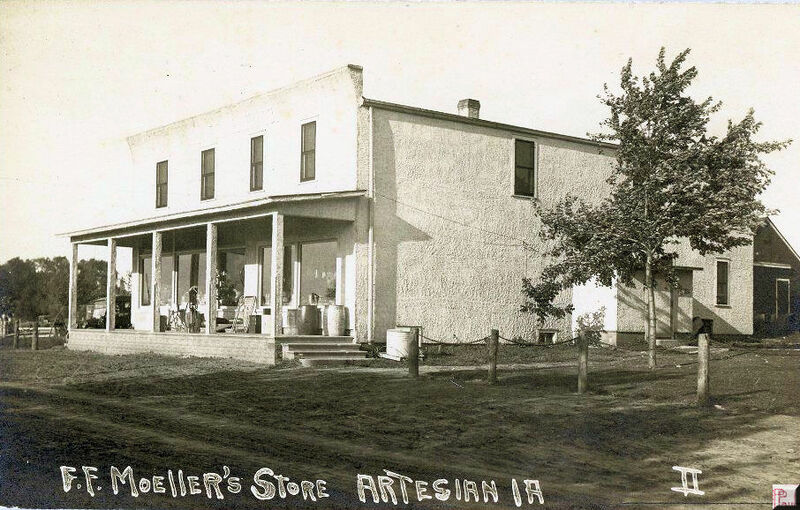 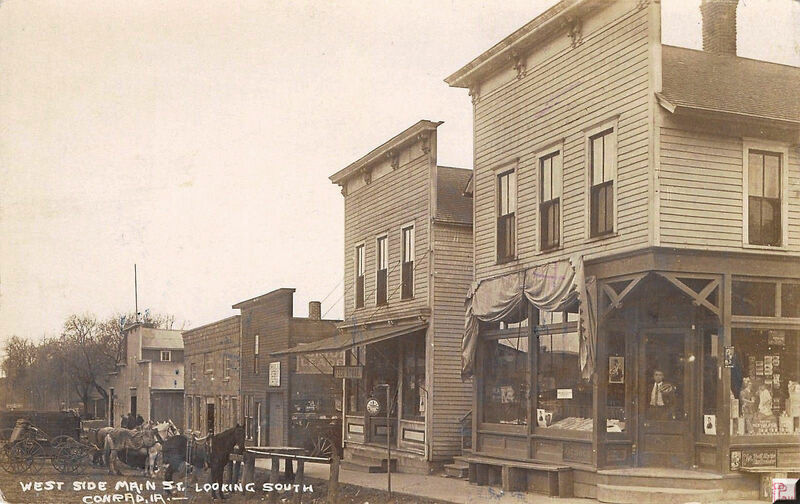 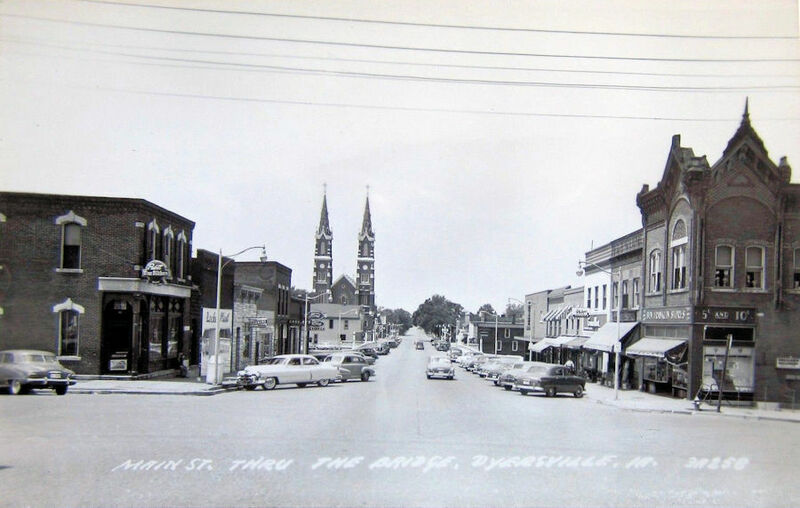 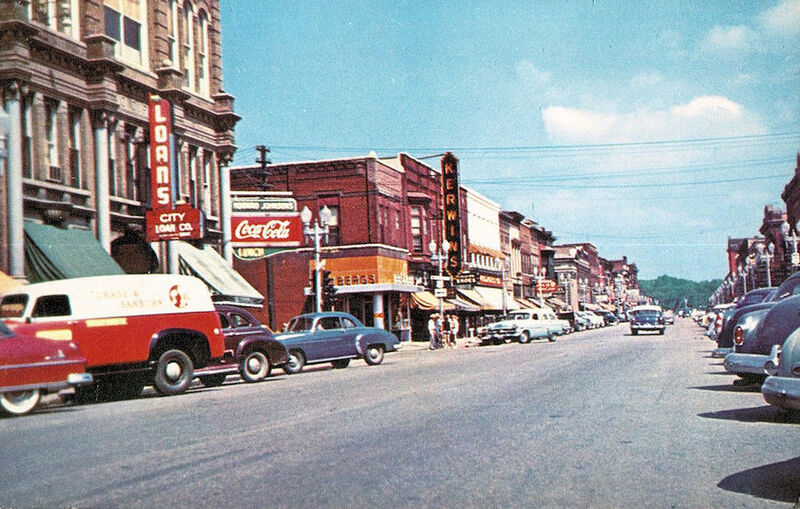 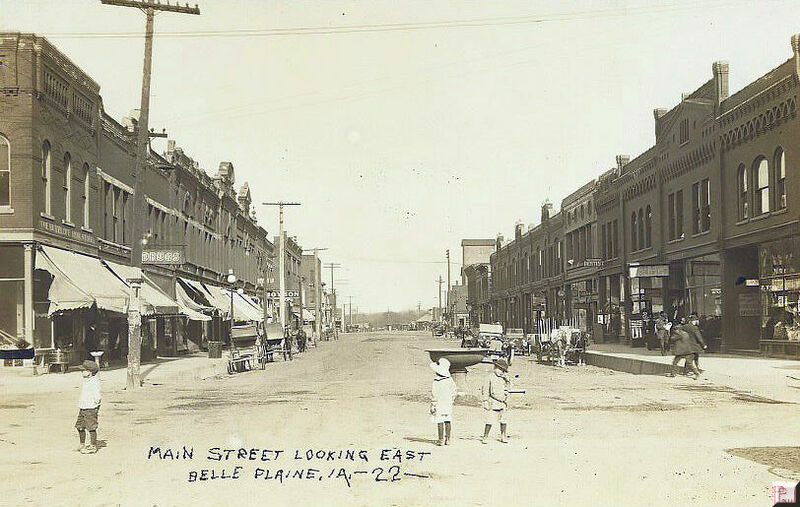 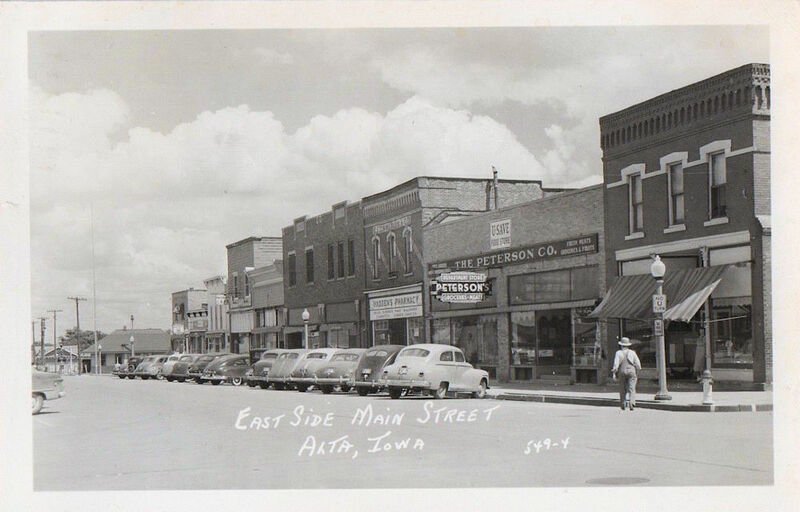 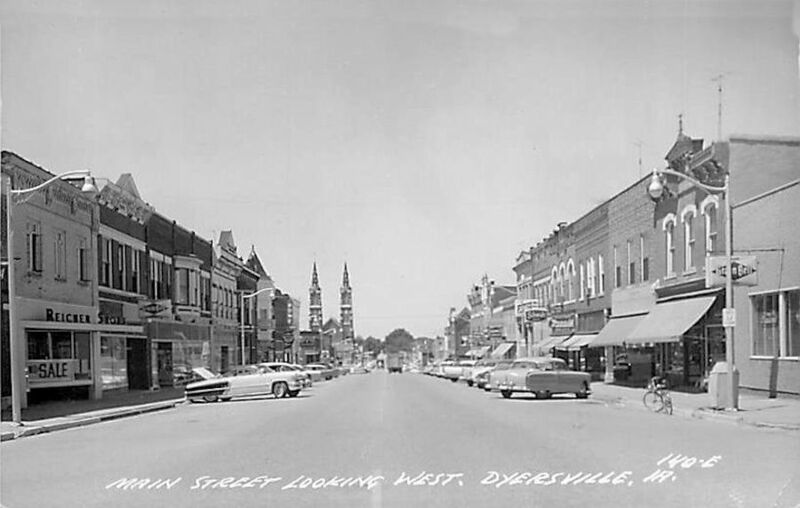 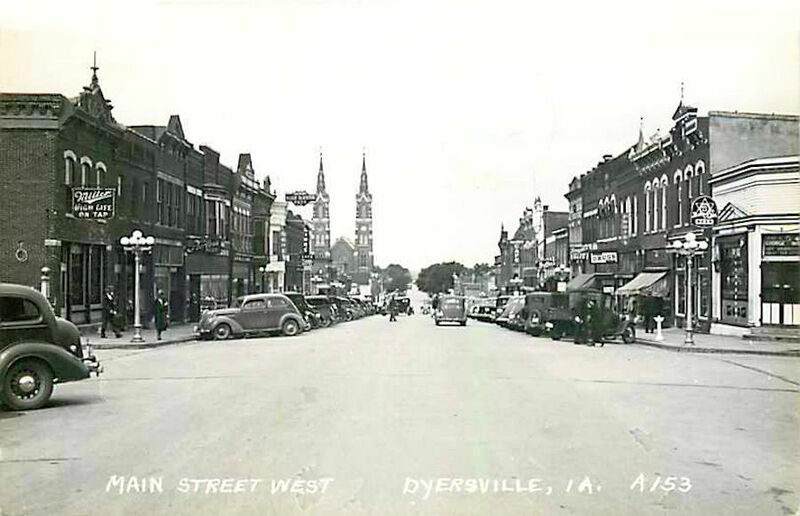 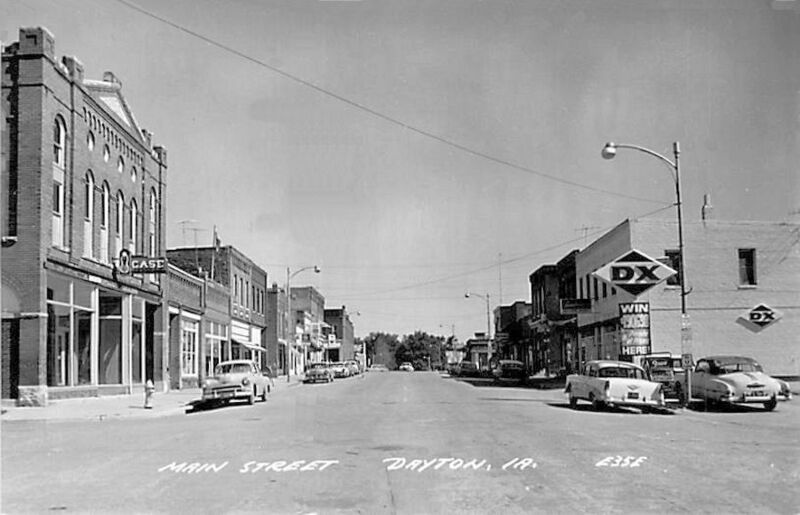 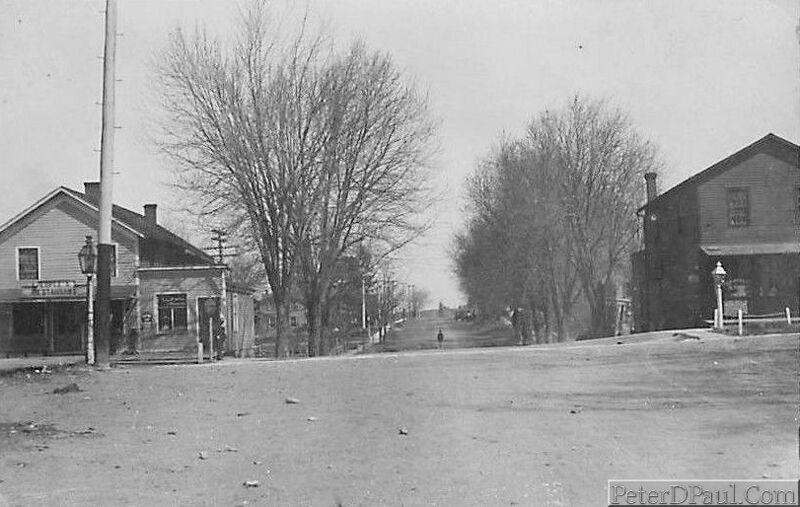 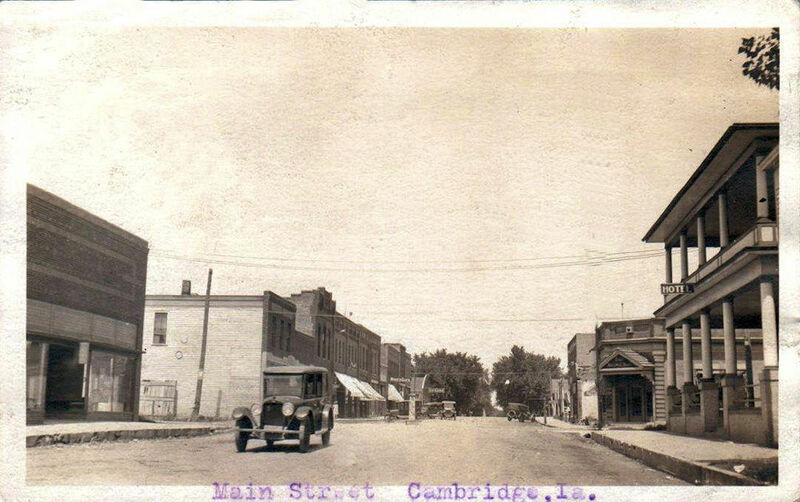 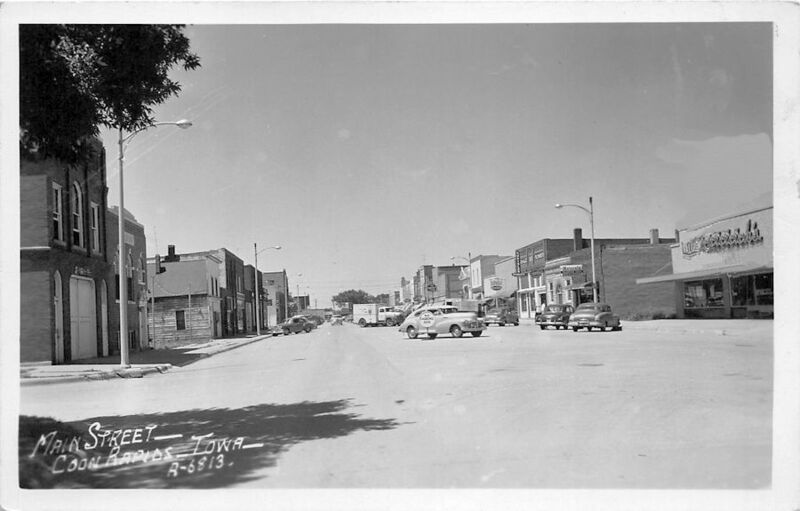 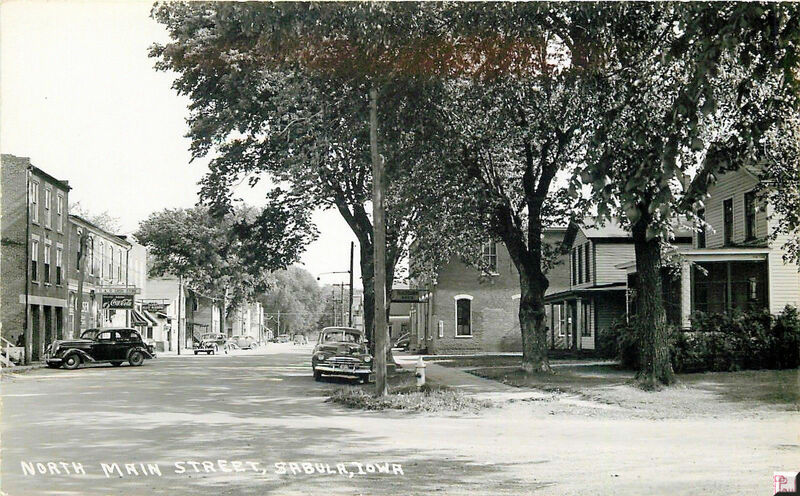 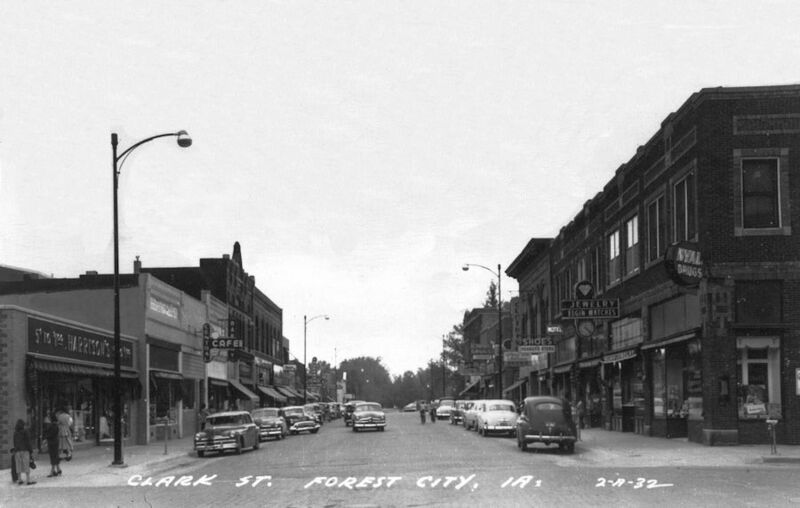 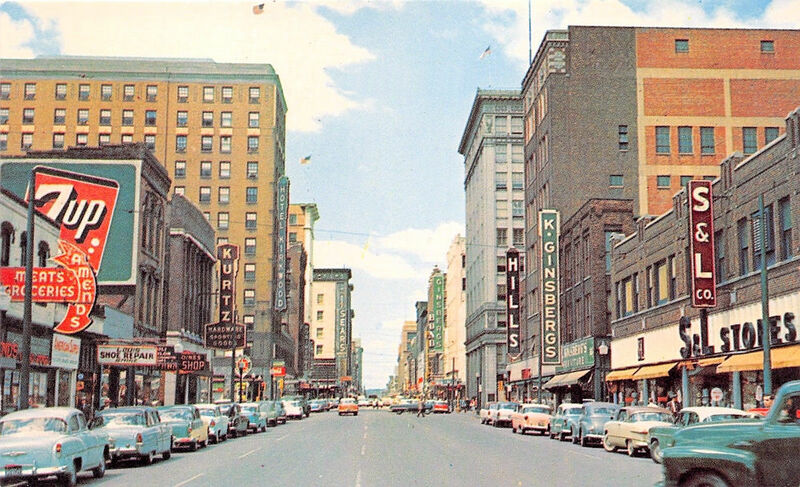 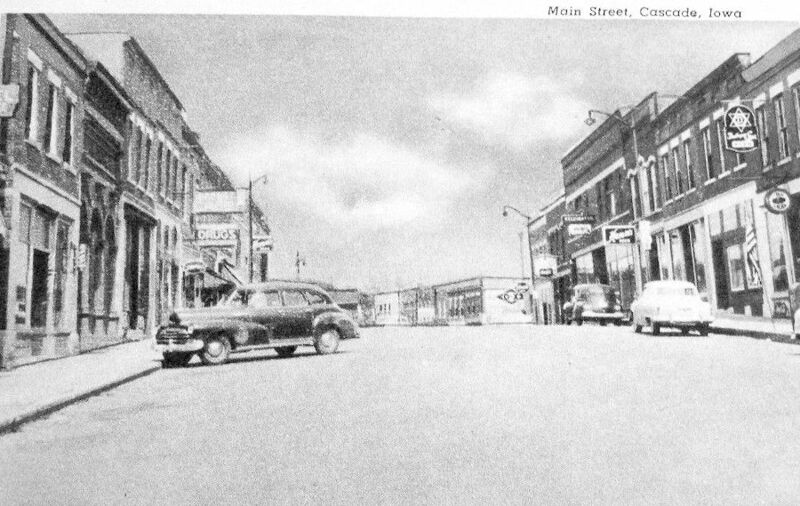 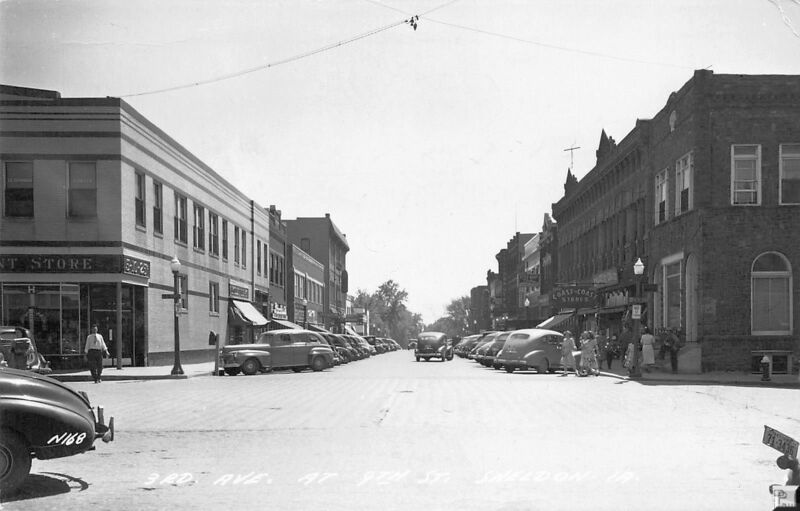 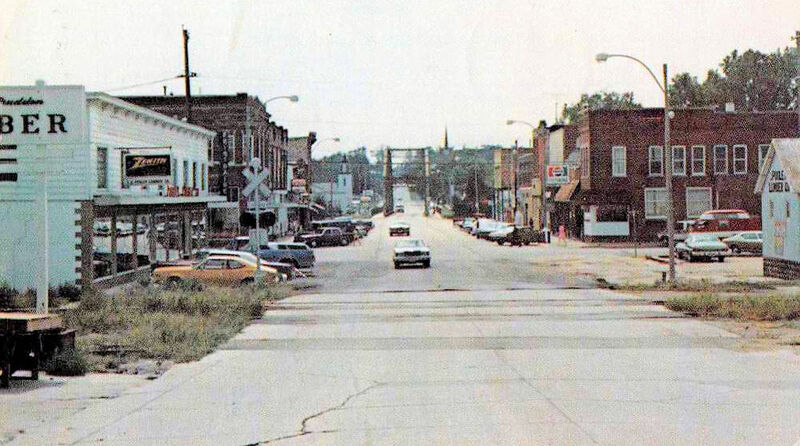 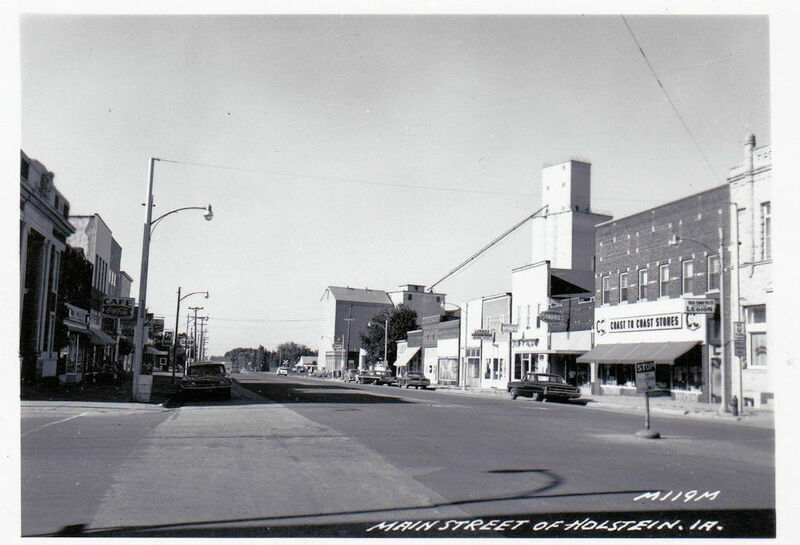 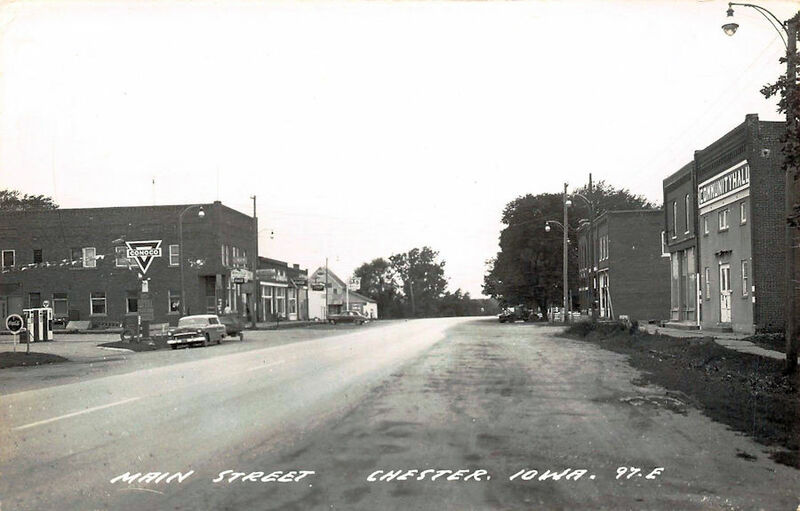 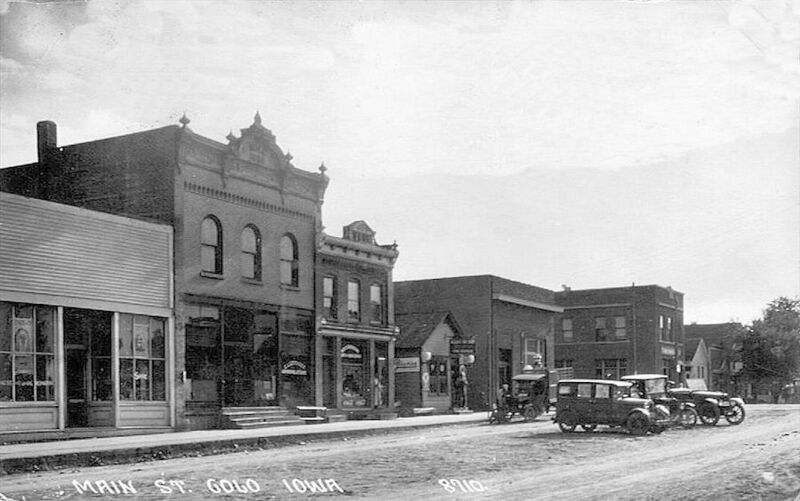 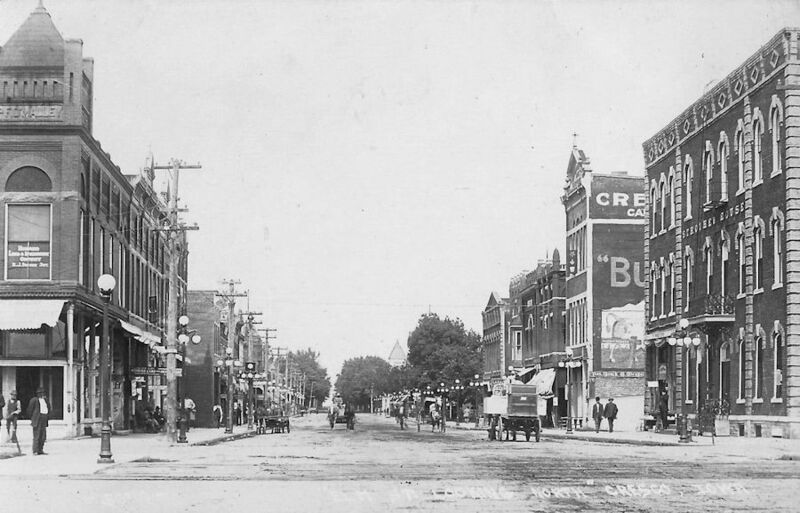 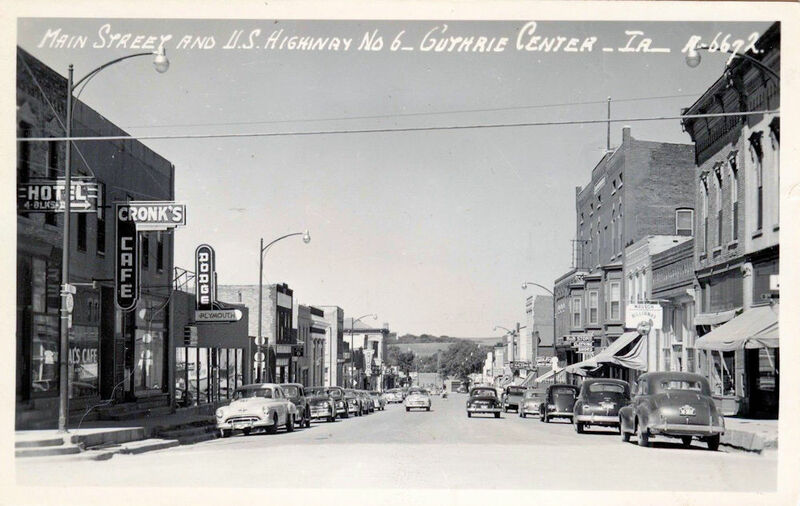 The Drug store on the right is still standing. 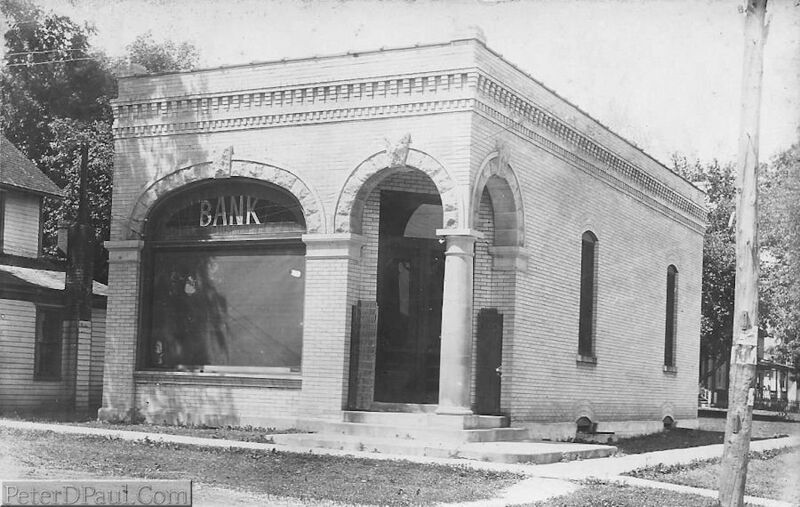 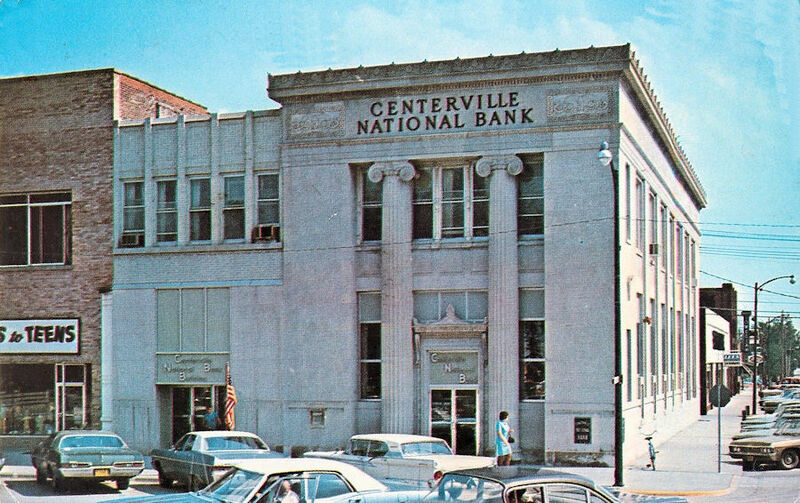 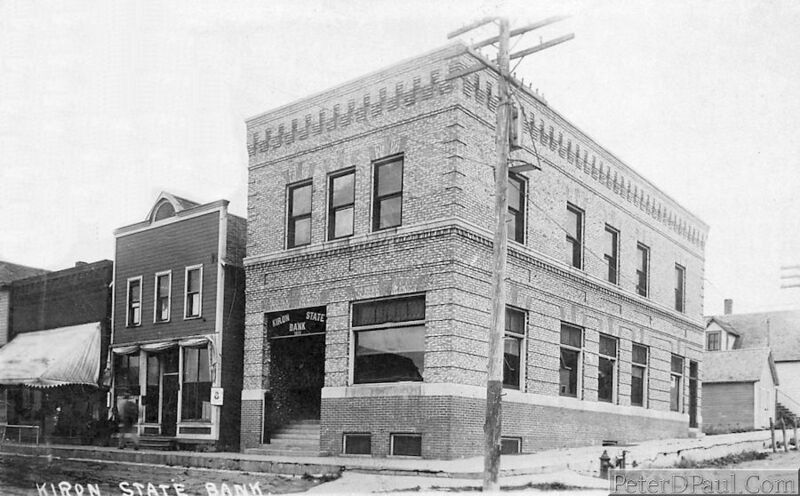 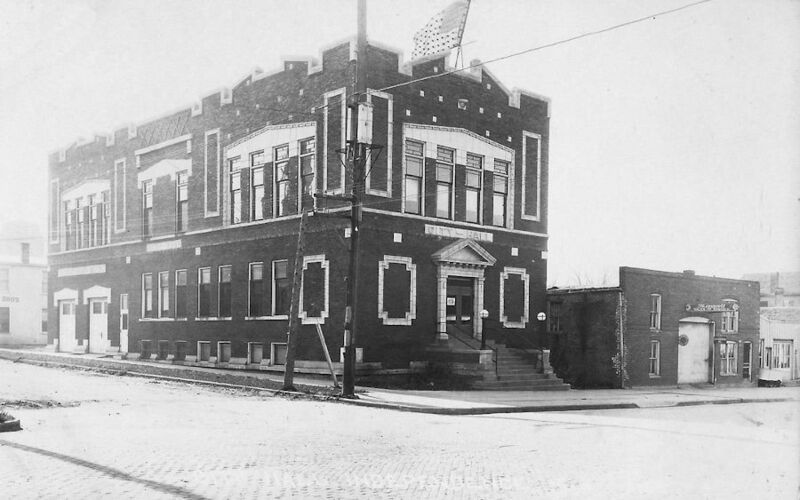 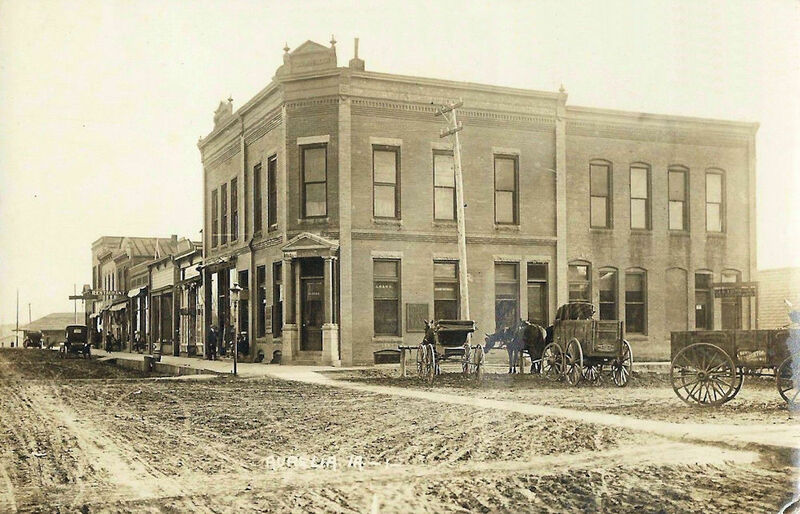 The Centerville Bank building is still standing and used by another bank. 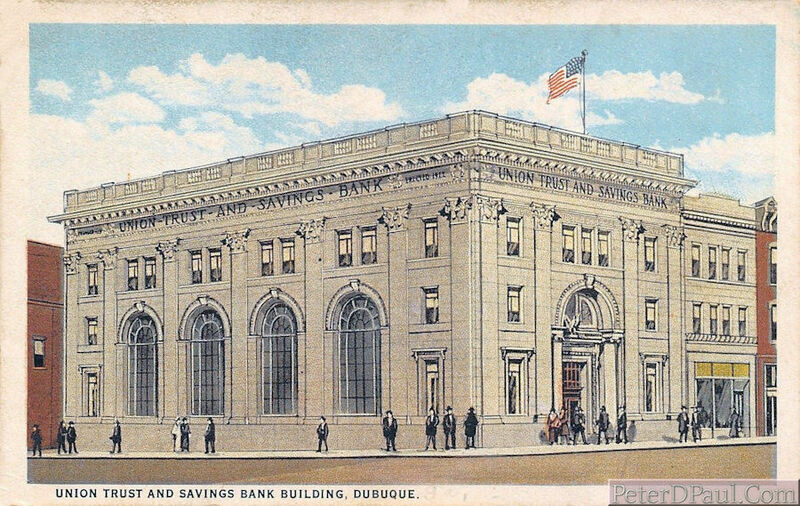 While no longer a bank, the building seen above is still being used and is still standing.